Lusty, 4th March for 6 nights. Click HERE for more information. Road widening works on the A359 will commence during the week of 5th December and will continue until March 2019. The works will start at the Hadspen exit on the A359 moving down to the Cary Edge Lane entrance. These works will require temporary traffic lights which will not be in use whenever work does not require them and will also be taken down during the Christmas period. There will be no requirements for a total road closure. 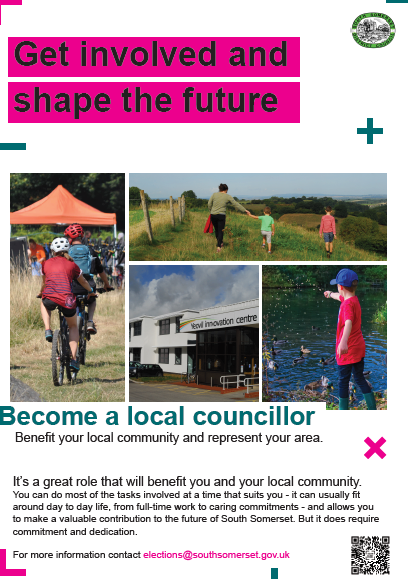 This form has been provided by the Friends of Castle Cary Community Library (FCCCL). 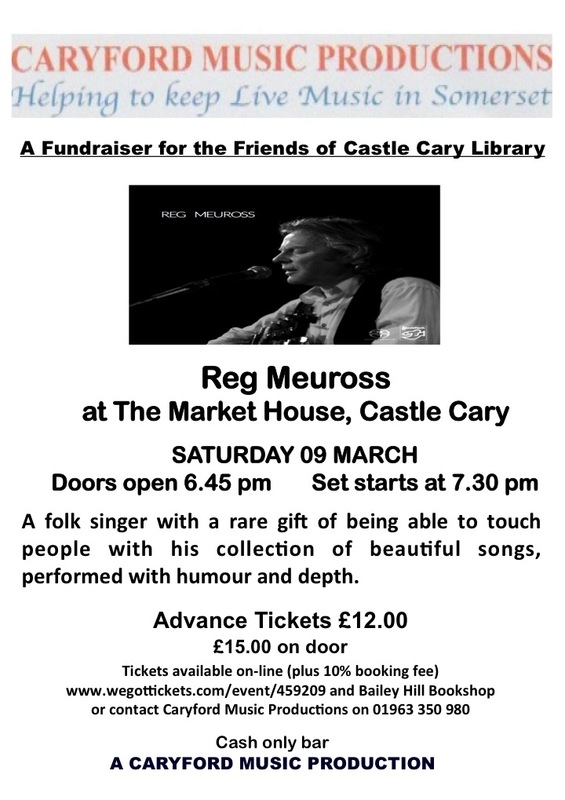 Becoming a “friend” doesn’t cost anything but will help FCCCL to show that Castle Cary Library has supporters. Click HERE for the registration form. Please contact CDS if you have any queries about this survey. Thank you.